Borrowing elements from the new Warzone mode and the popular Firefight mode from Halo 3: ODST, Warzone Firefight will put eight players against a horde of A.I. foes on the "Escape from A.R.C." map. Rather than just trying to blow up the opposing team's core, though, you and your buddies will have to complete certain objectives, such as killing a specific kind of enemy, through five rounds of play. 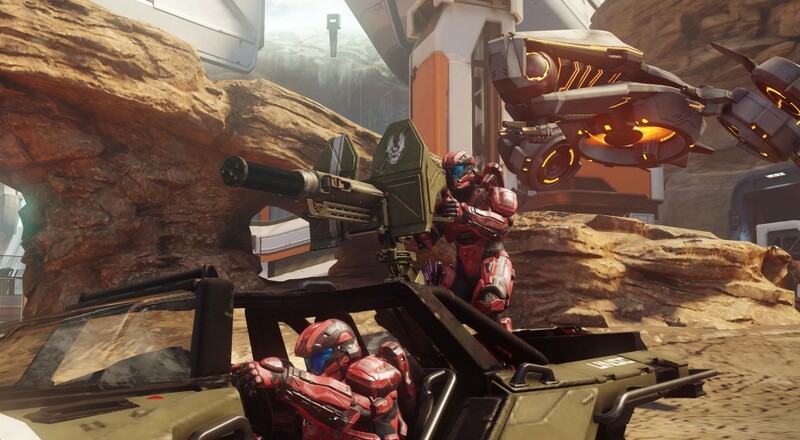 For players that have been enjoying Warzone for some time now, all of your REQs and customizations will be available to you. The beta will run until around 10:00 AM PST on Tuesday, April 19.